The 2019 Ram 1500 is an all-new pickup truck with changes from the ground up. 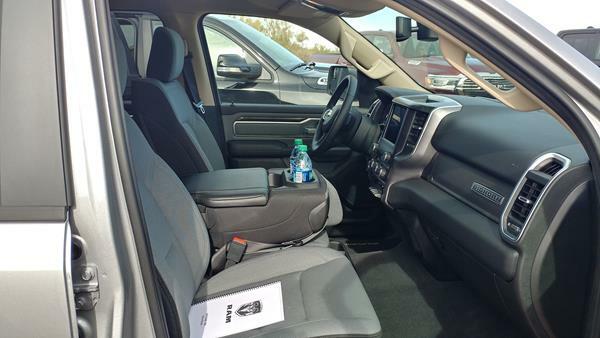 The Ram 1500 is well known for its smooth highway drive, excellent capability and a strong lineup of choices to meet different needs. These core pickup truck values for the Ram have not changed with the new design, which adds more Ram-ness to the mix (literally), while bringing better capability and more technology to the truck. Ram Trucks completed its overhaul of the old Dodge truck brand, finally shedding all semblance of attachment to the Dodge brand. The new 2019 Ram 1500 quietly shows this with its larger Ram head logo, “RAM” logos found throughout, and the disappearance of the crossbar grille. 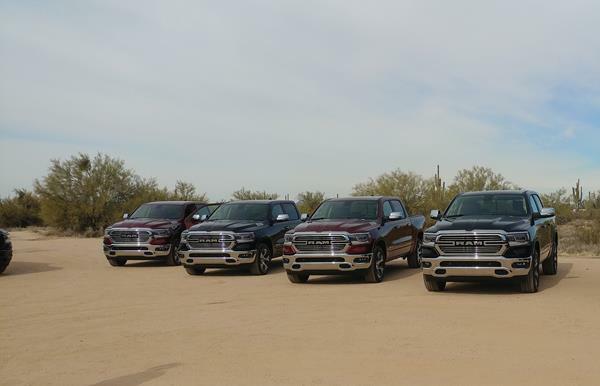 With Ram Trucks running as its own brand, the 2019 Ram 1500 spearheads a new generation of pickup trucks, as the 1500 redefines what is possible with a half-ton pickup. 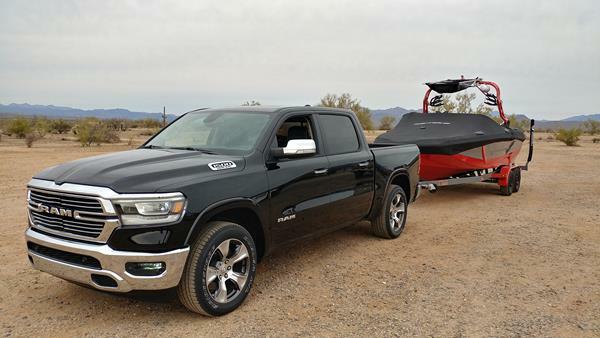 Maximum payload, towing and fuel economy are all improved to best-in-class numbers for the Ram 1500 thanks to a myriad of improvements throughout the new pickup’s design. Get more expert advice now in the 2018 Ram 1500’s FULL REVIEW with tips on its exterior, technology, safety, reliability, pricing and more.